Commerce Construction has been busy at the jobsite for the new Village Tours and Travel headquarters facility. Watch the time lapse journey of dirt work preparation, concrete pours and the beginnings of the steel erection. Rob Monson, Project Manager, has been hard at work coordinating all the efforts for this 50,000 square foot pre-engineered metal building. There were two snow storms that you will see did not halt production as work continued during February and into March. We will continue to post footage so check back and watch how this facility transforms and comes to life.  Please take a look at Our Work to see other exciting projects we have completed or Contact us to discuss how Commerce Construction Services can help you with your next project.